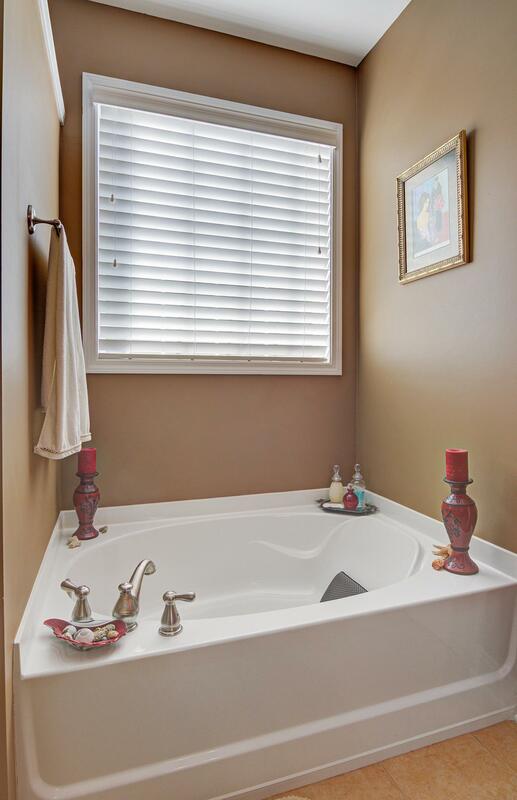 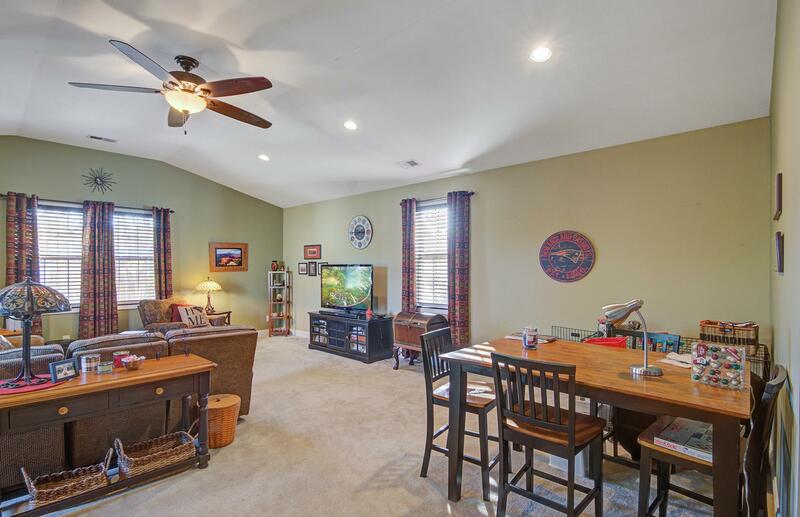 Remarks: ***april Special Golf Cart Conveys With Acceptable Offer*** Stunning Two-story Home In The Ponds In With Dual Master Suites. 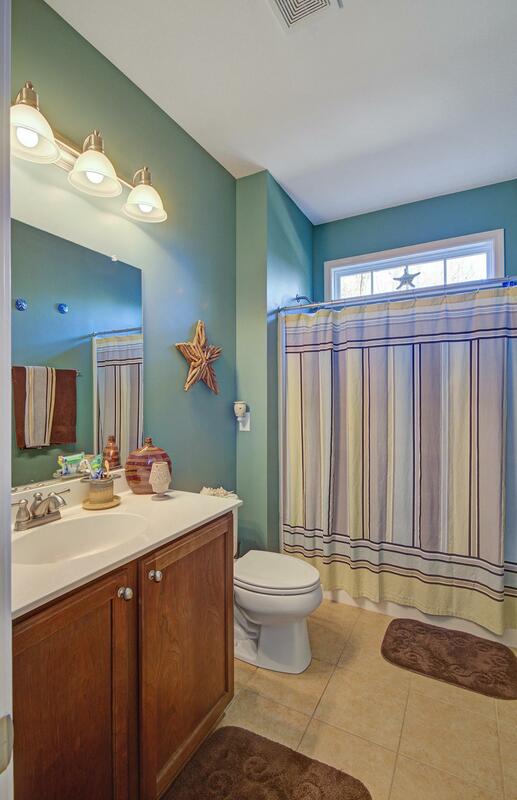 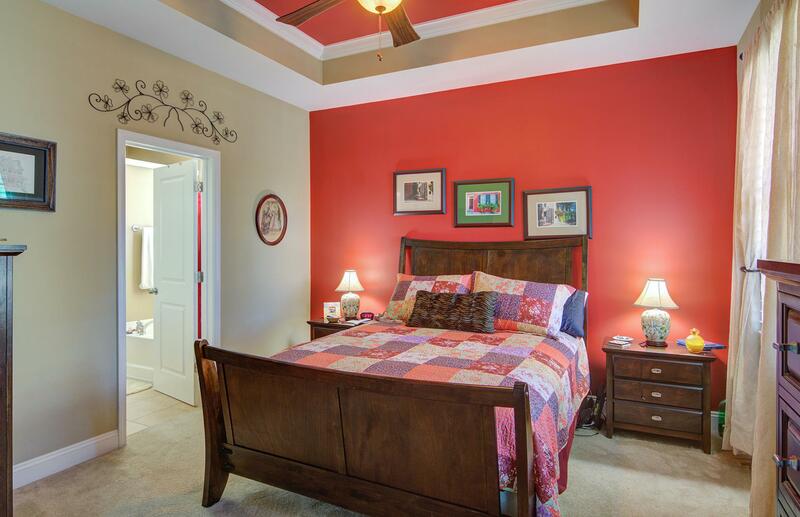 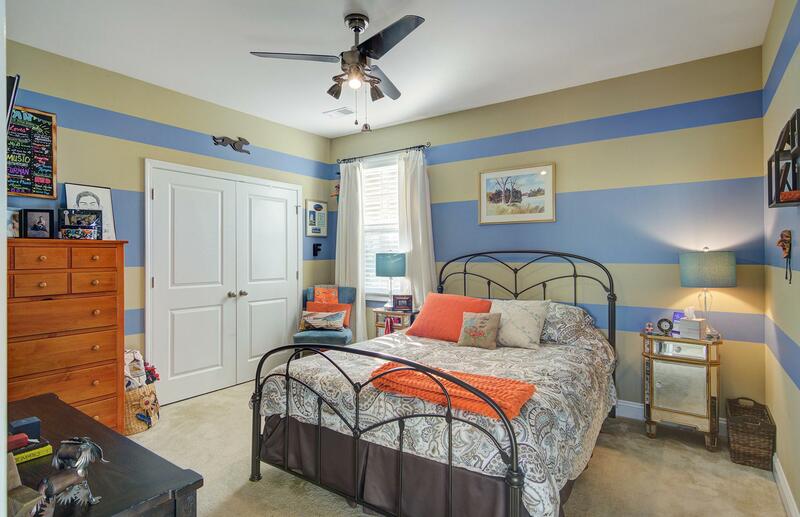 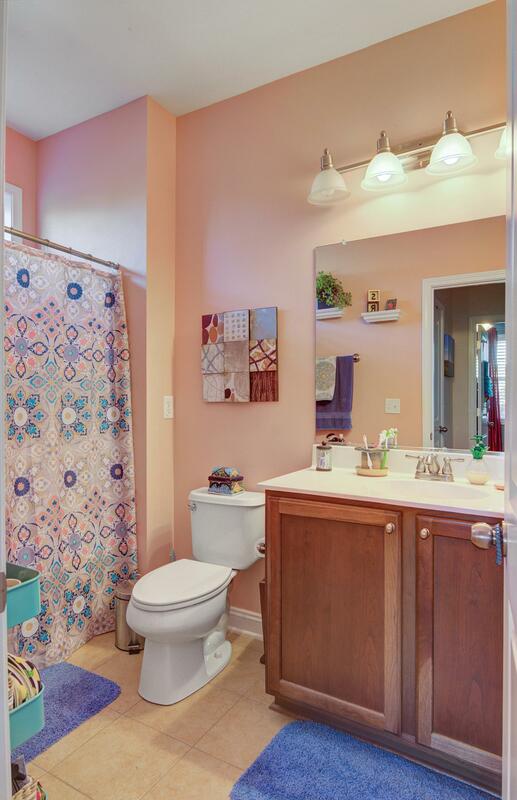 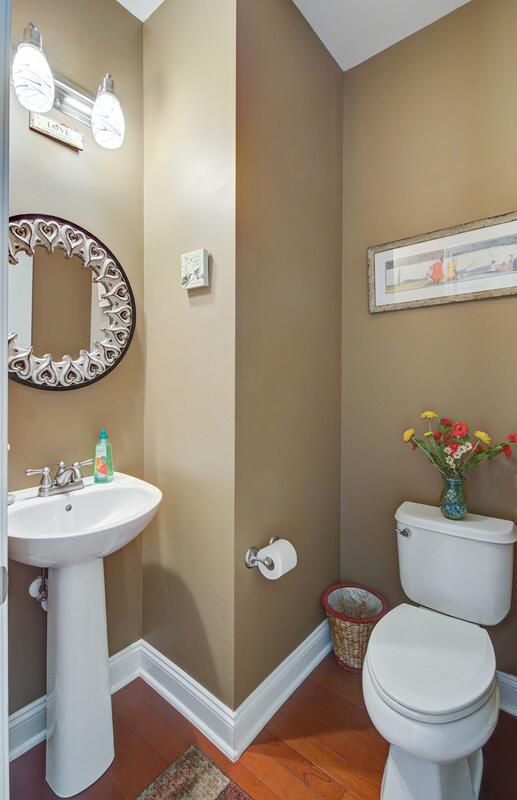 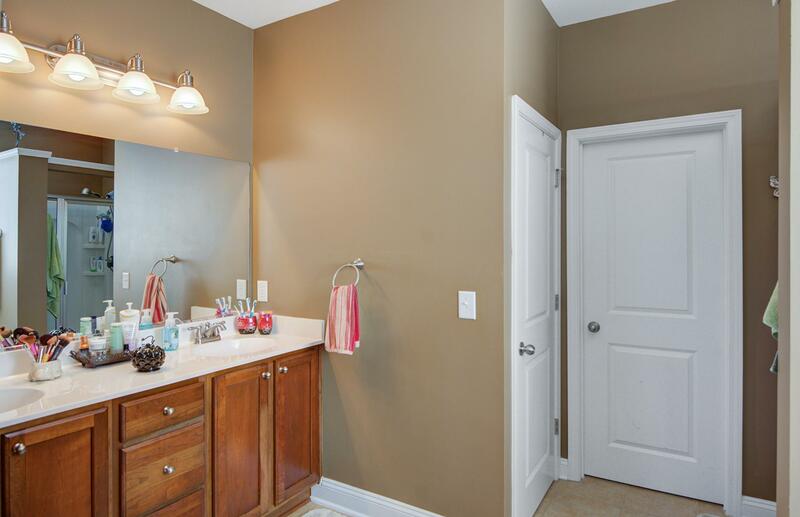 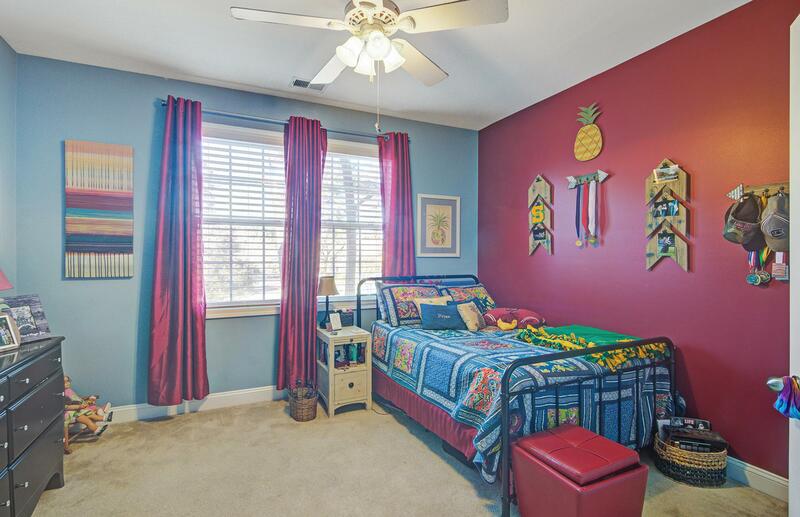 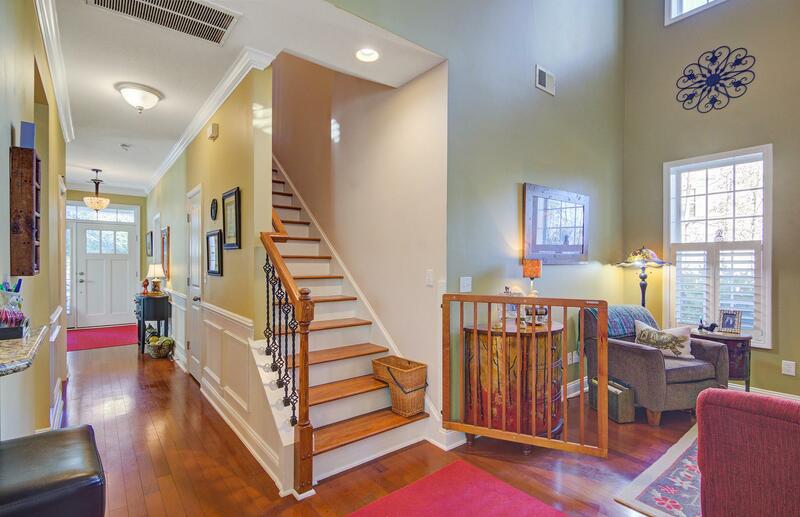 The Welcoming Home Features Gleaming Hard Wood Floors Throughout The Main Living Spaces On The First Level. 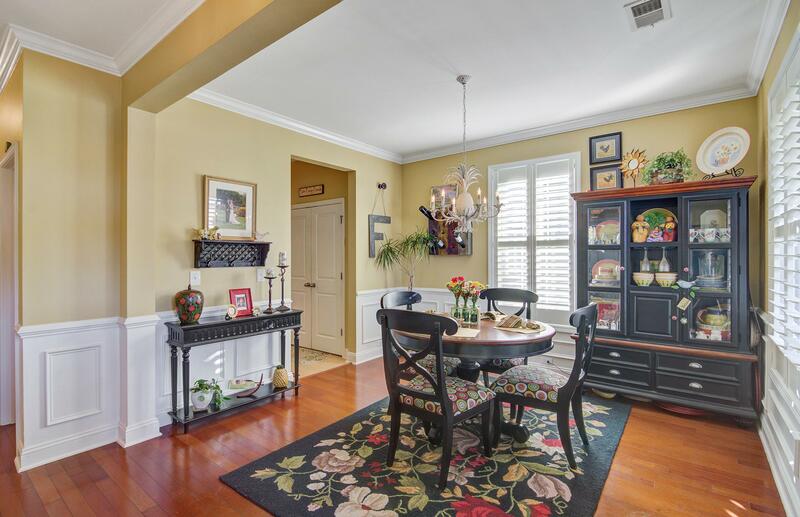 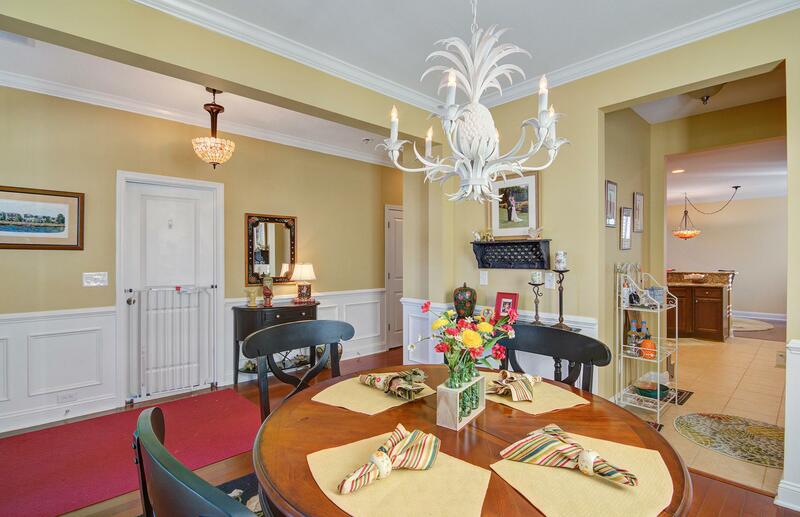 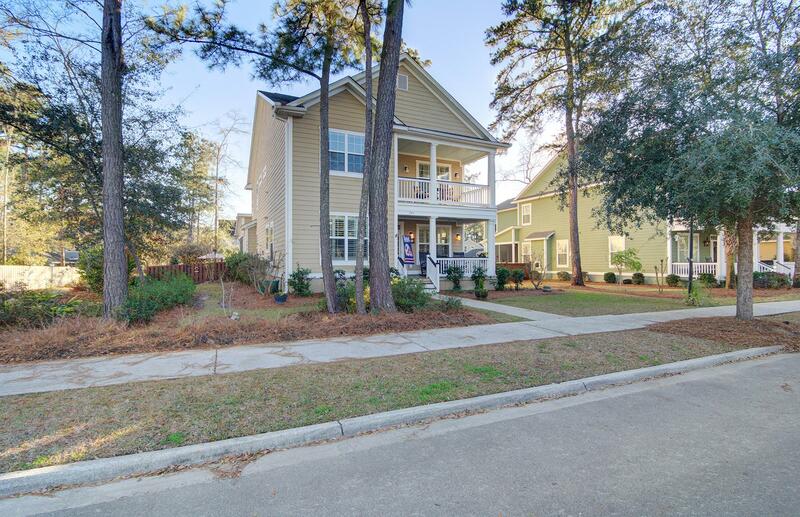 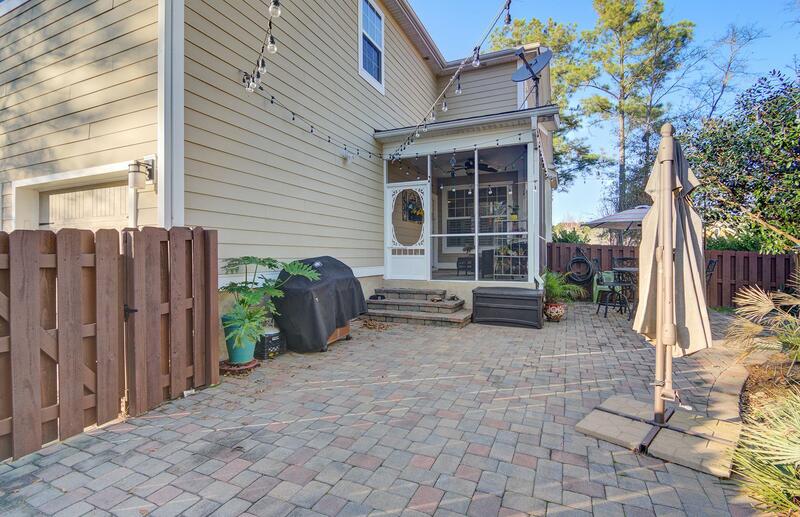 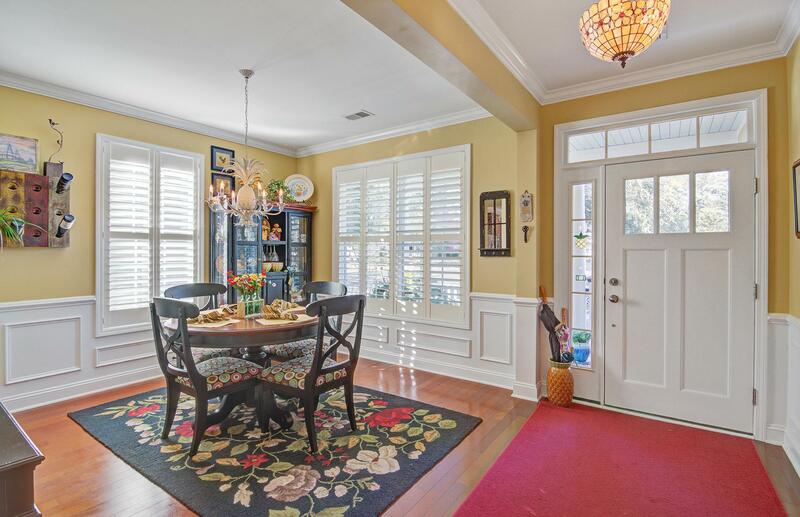 As You Step In To The Home Off The Welcoming Front Porch You Will See The Formal Dining Room Adorned With Custom Molding And Chair Railing With Many Over-sized Windows Allowing Natural Sunlight Into The Home. 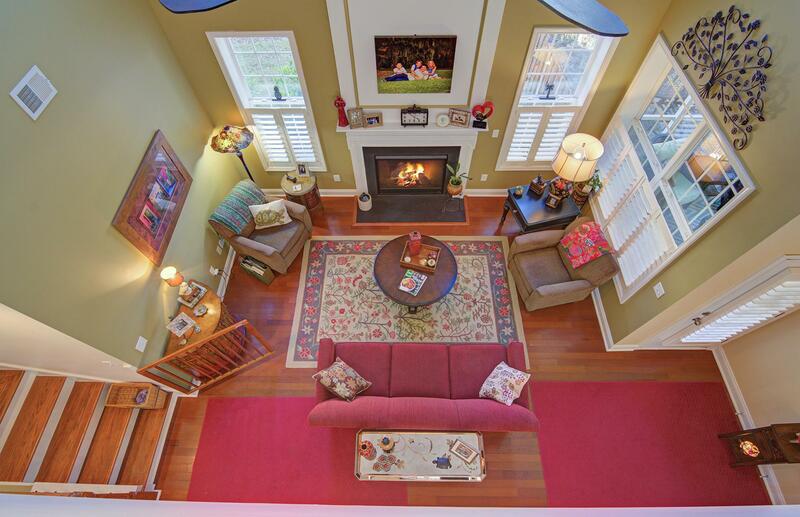 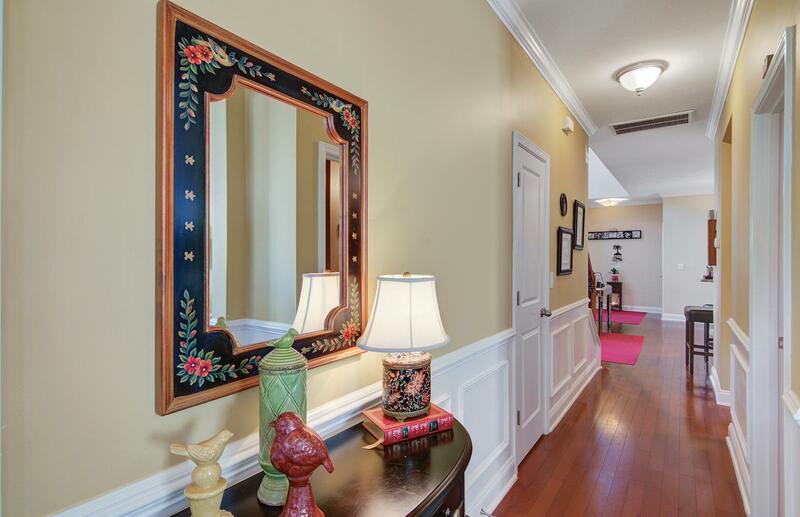 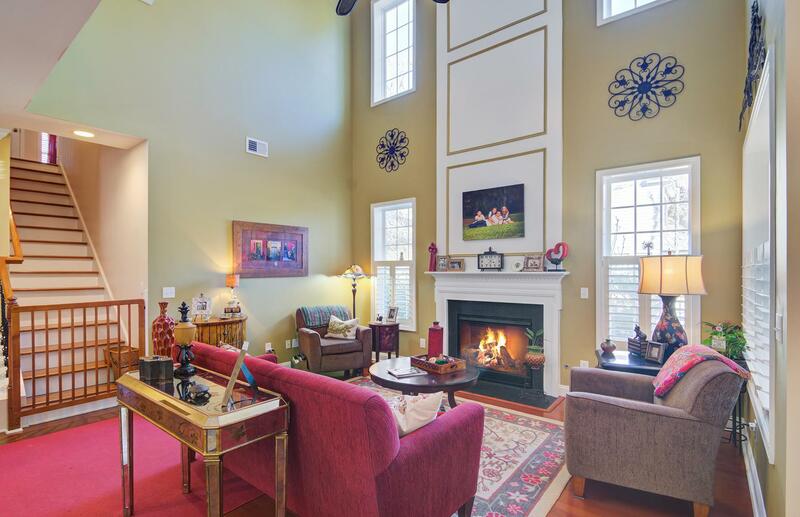 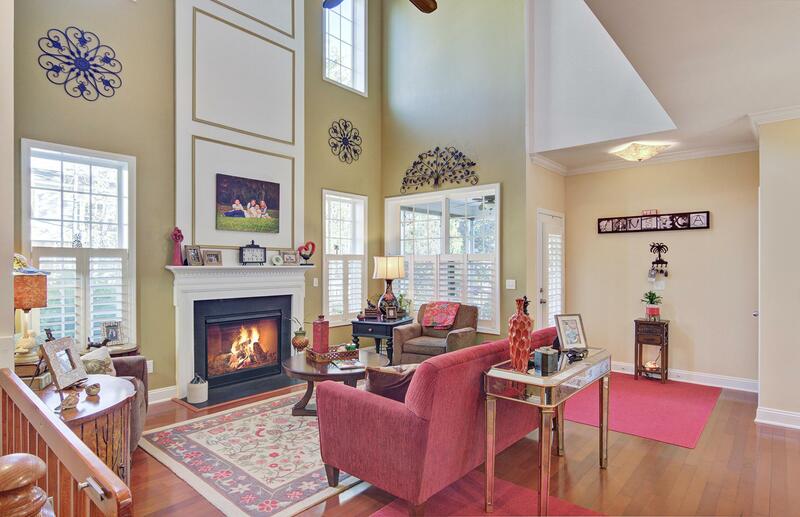 The Hallway Opens To A Formal Living Room With Soaring Ceilings And Beautiful Fireplace. 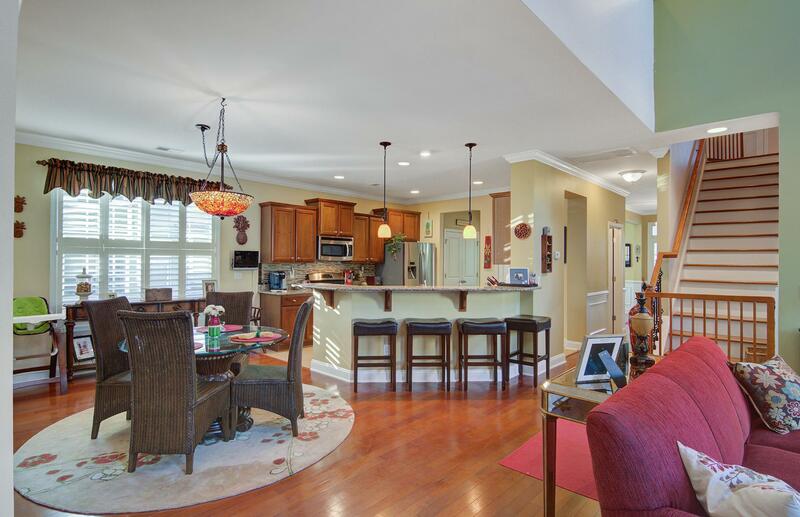 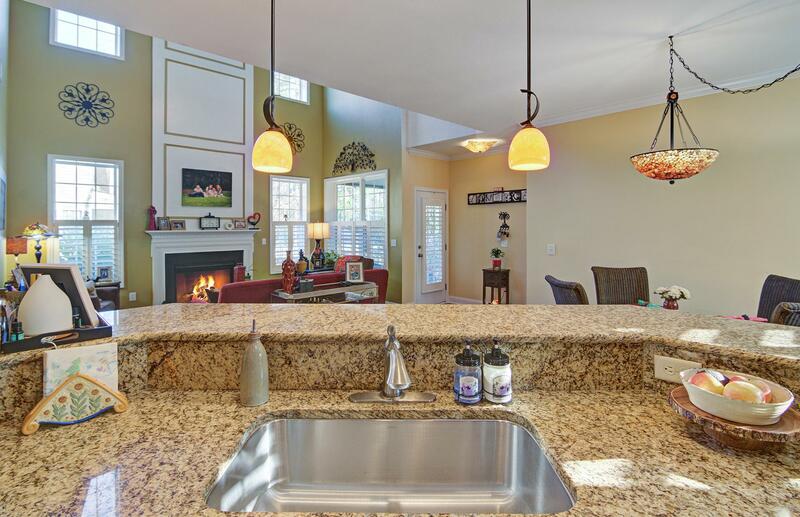 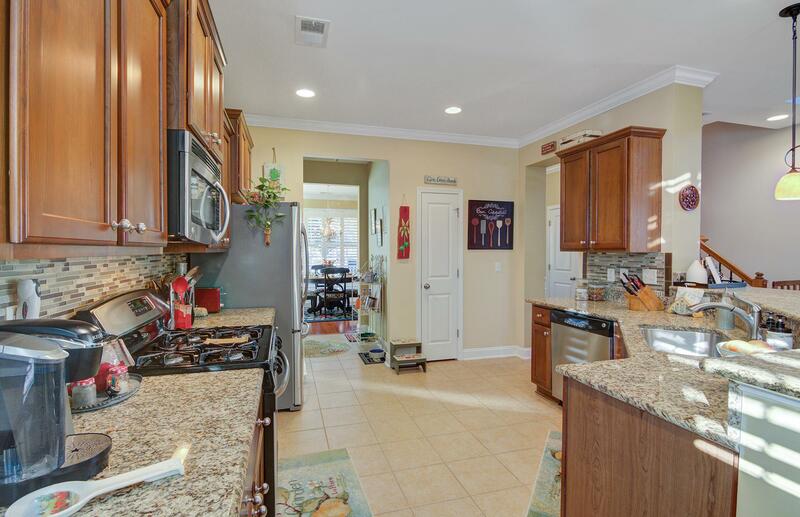 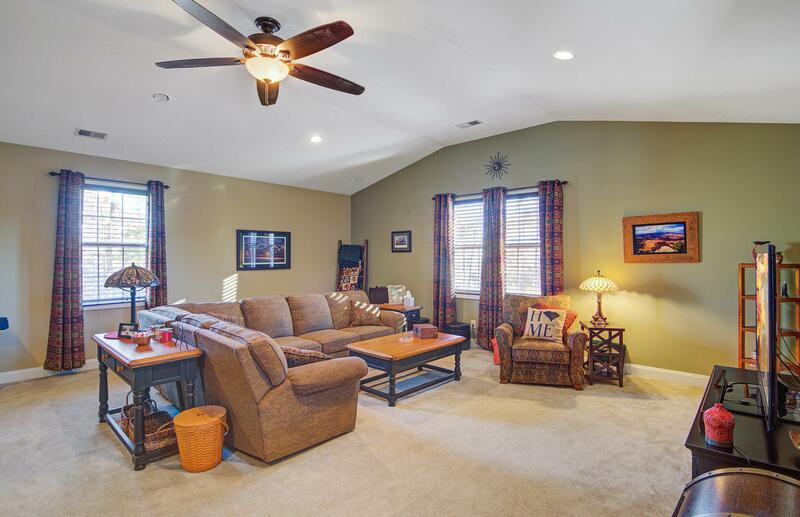 The Bright Family Room Flows To The Kitchen And Eat-in Dining Area. 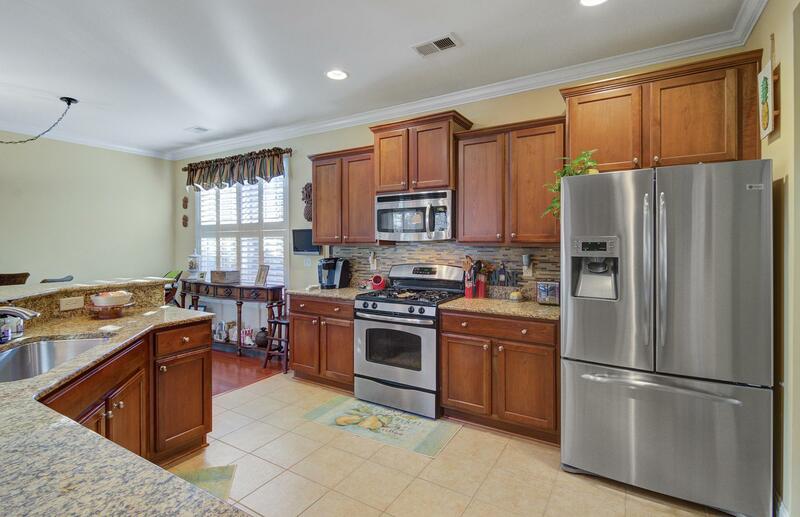 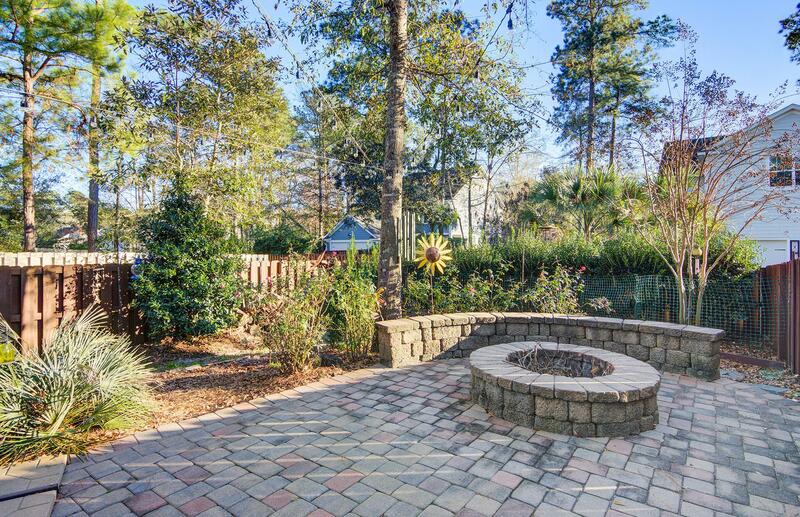 The Kitchen Is Highlighted With Stainless Steel Gas Range, Built-in Microwave, Dishwasher And Refrigerator Along With Granite Counter Tops And A Convenient .